In the wake of the numerous server data breaches reported this year, it is clear that traditional signature-based blacklisting security strategies are inadequate in addressing today’s sophisticated cyber threats. 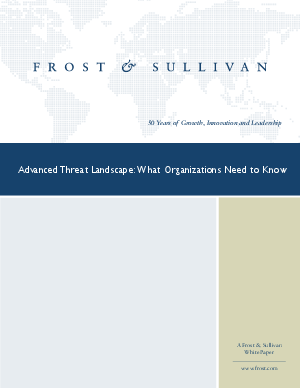 Advanced threats are targeting servers to steal valuable corporate intellectual property. These attacks happen fast - in less than 15-20 minutes - and are bypassing traditional security tools.